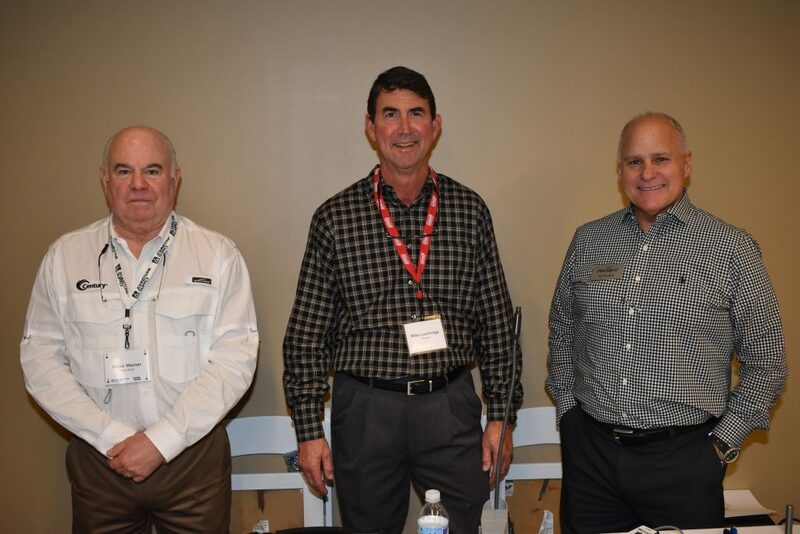 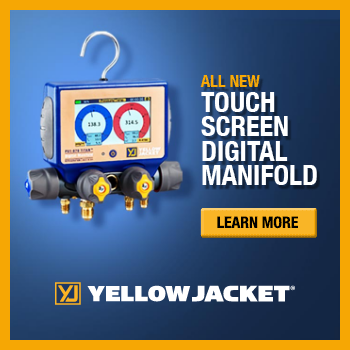 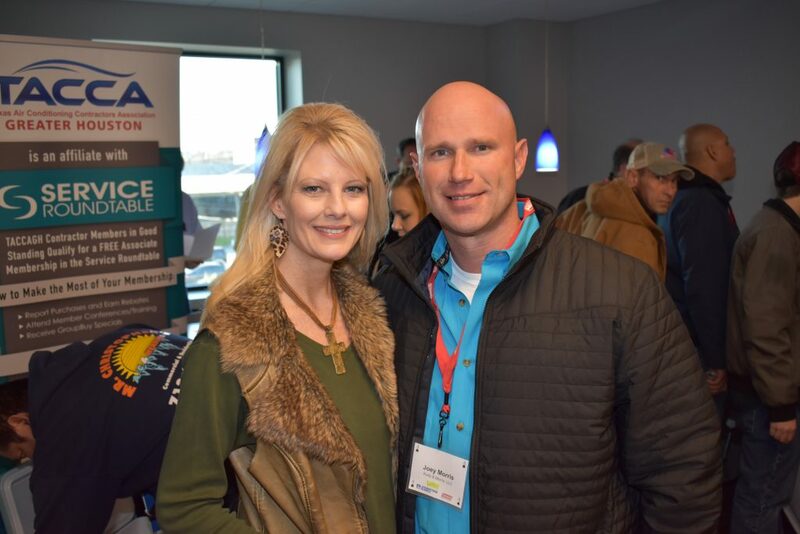 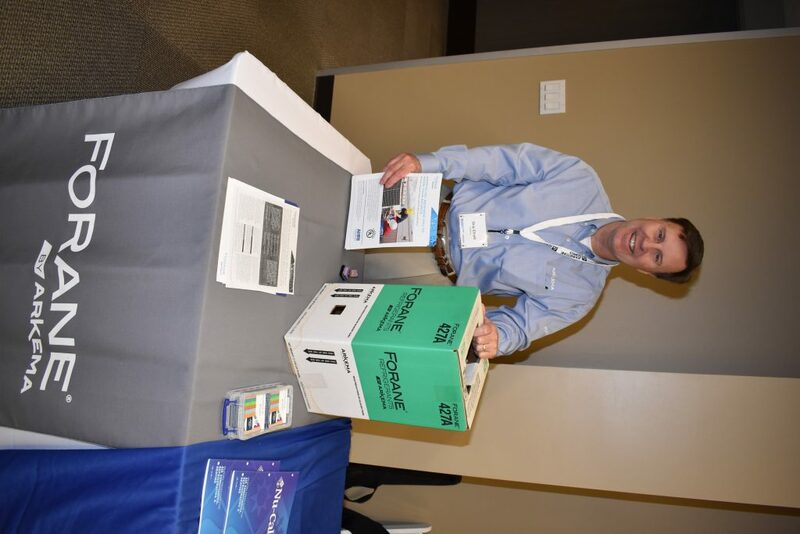 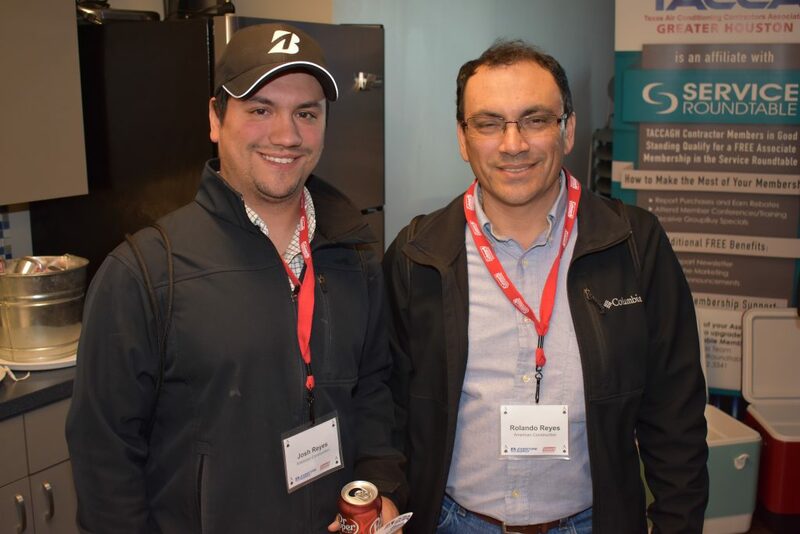 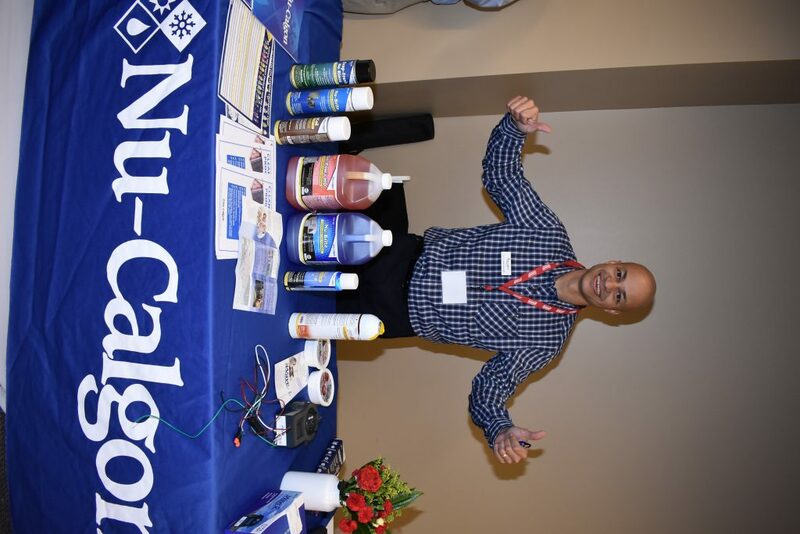 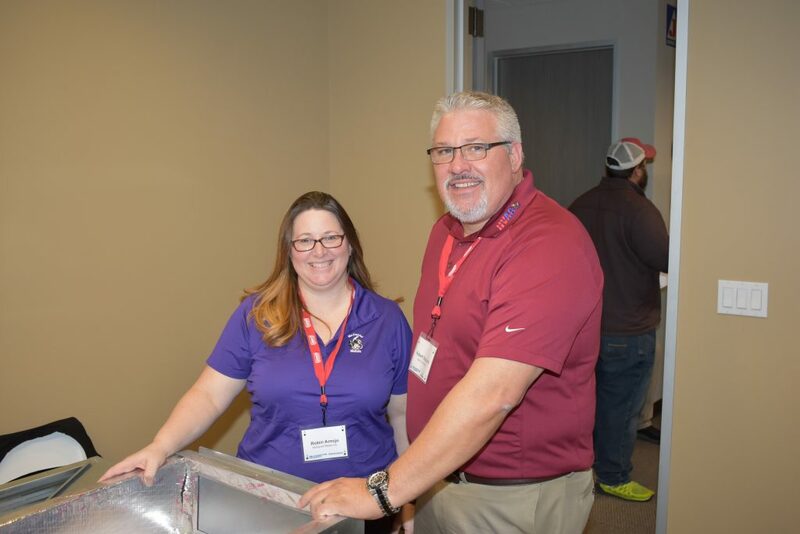 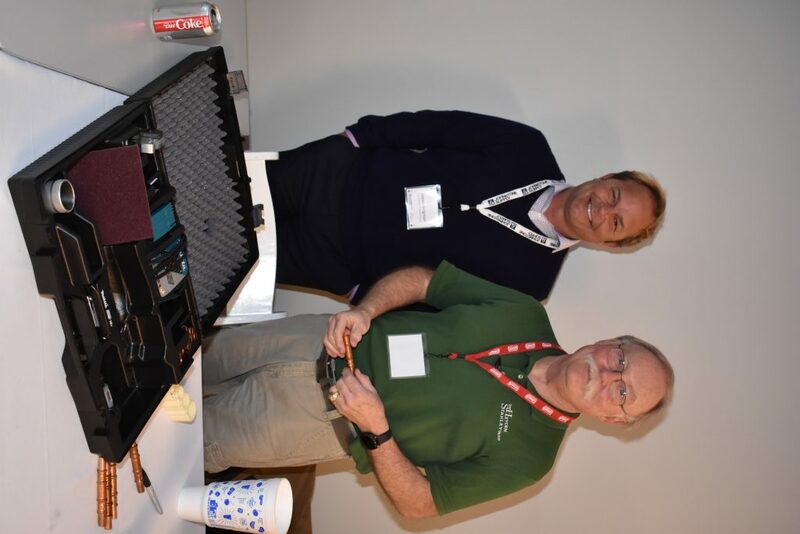 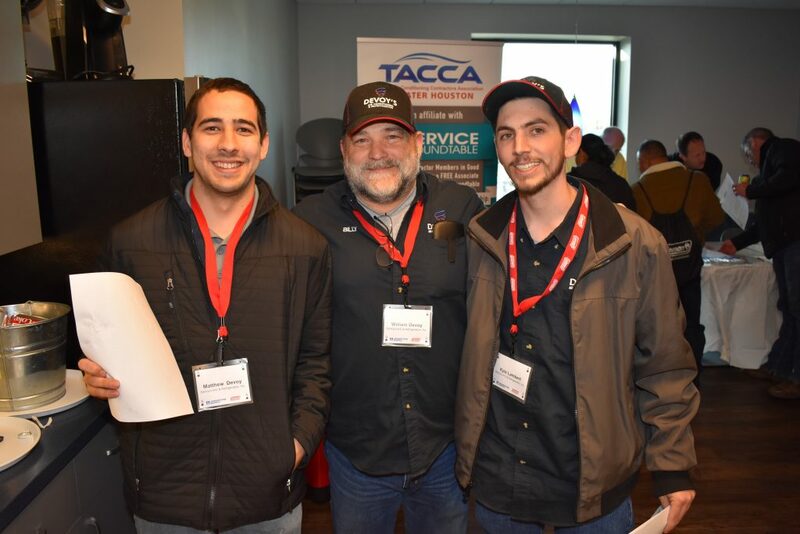 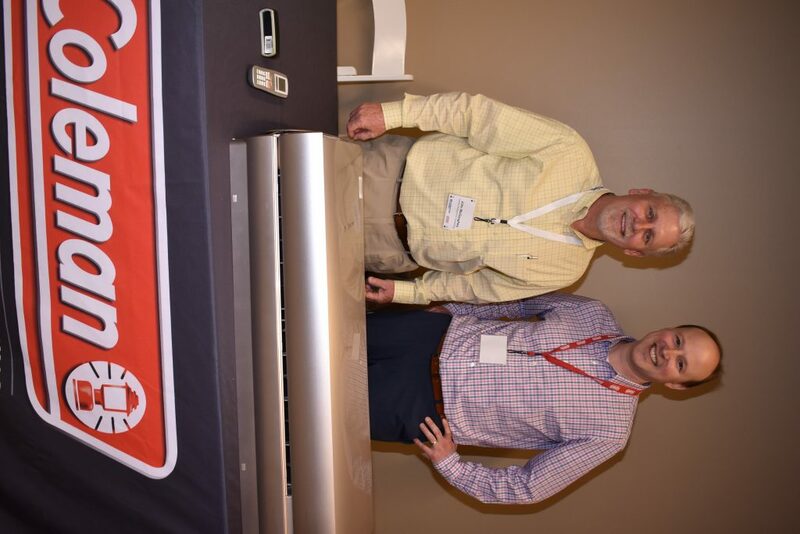 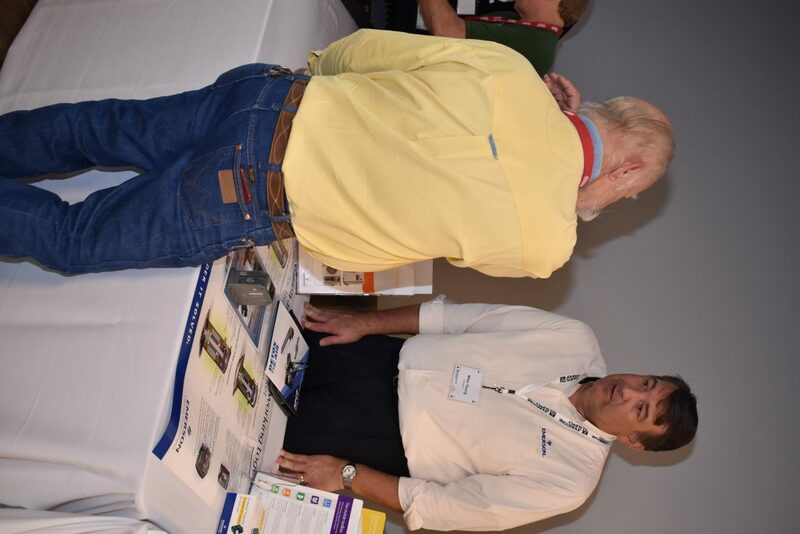 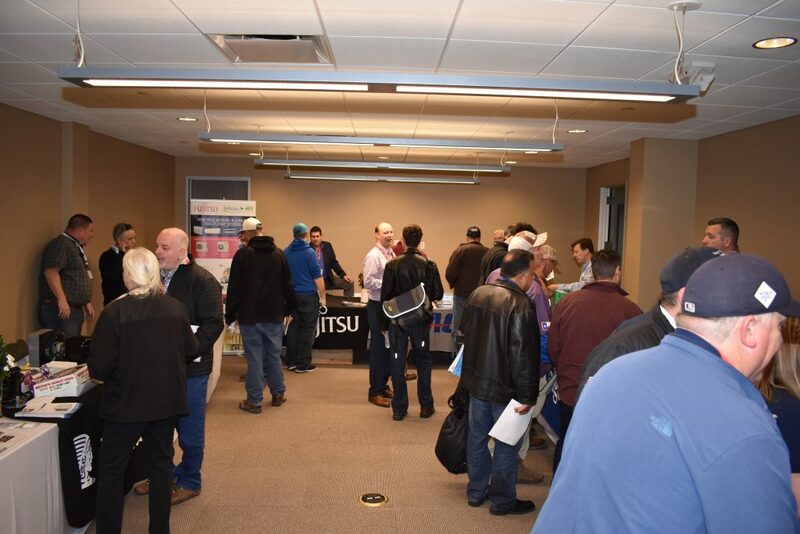 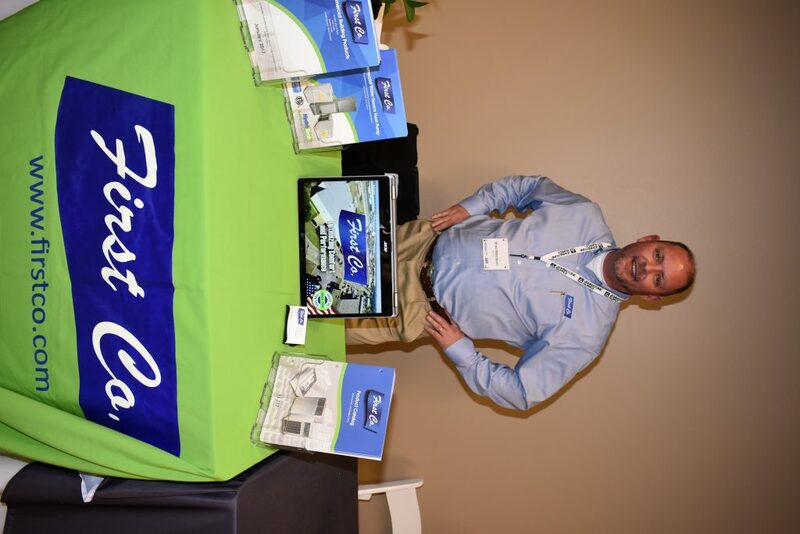 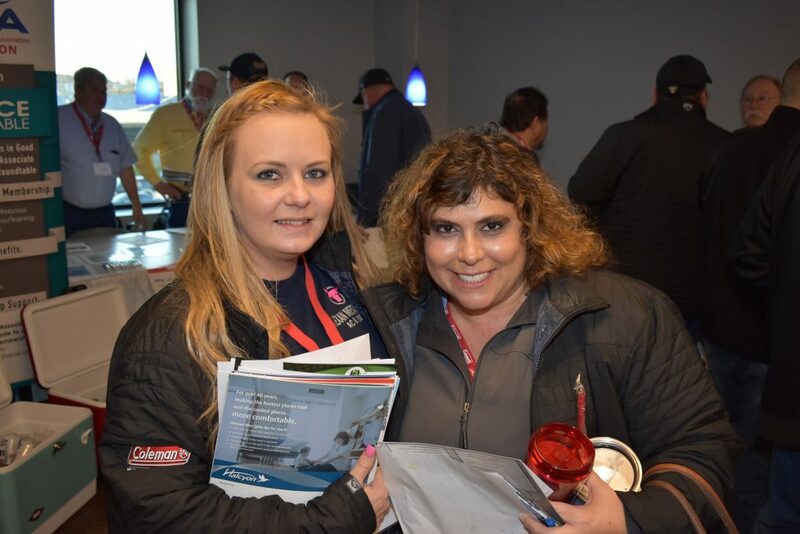 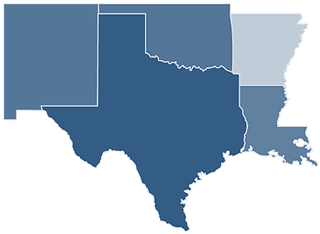 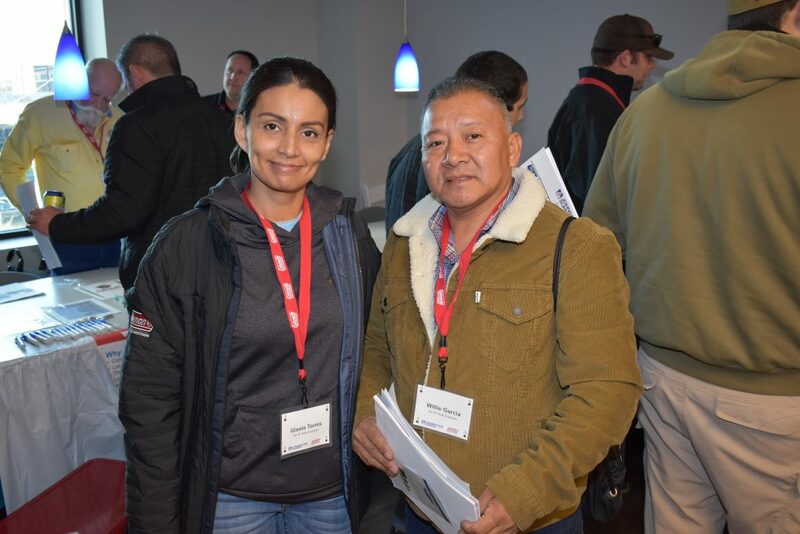 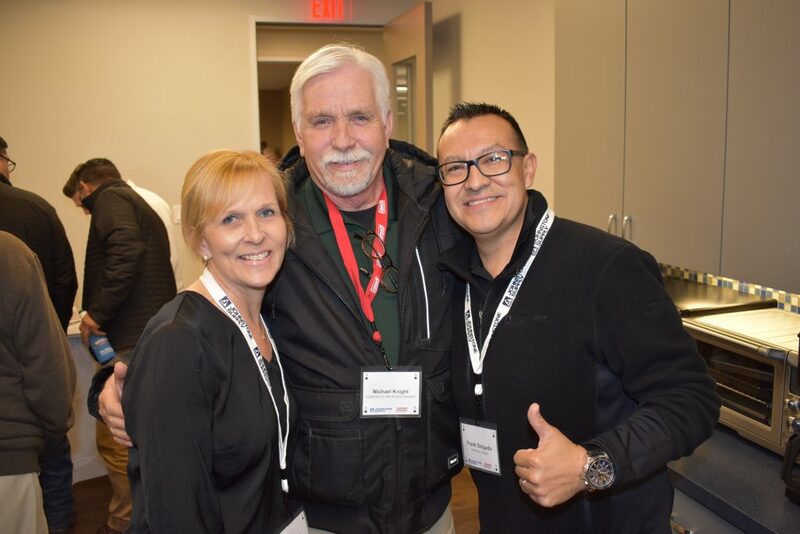 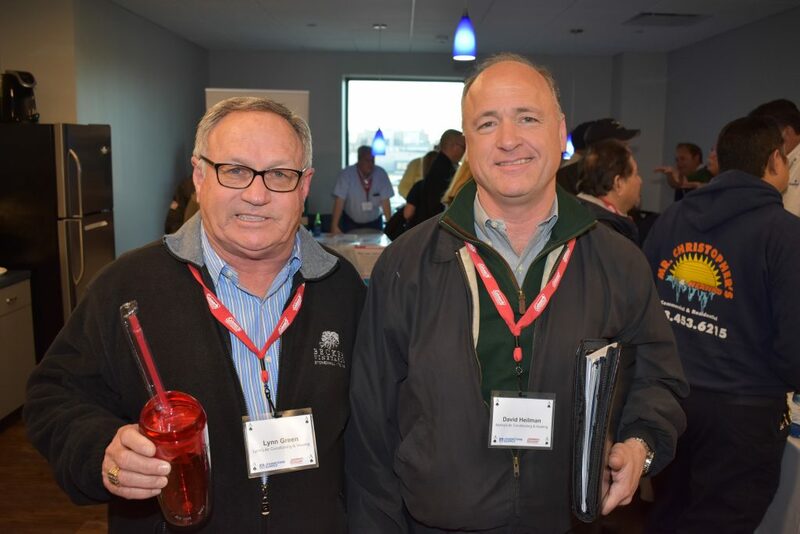 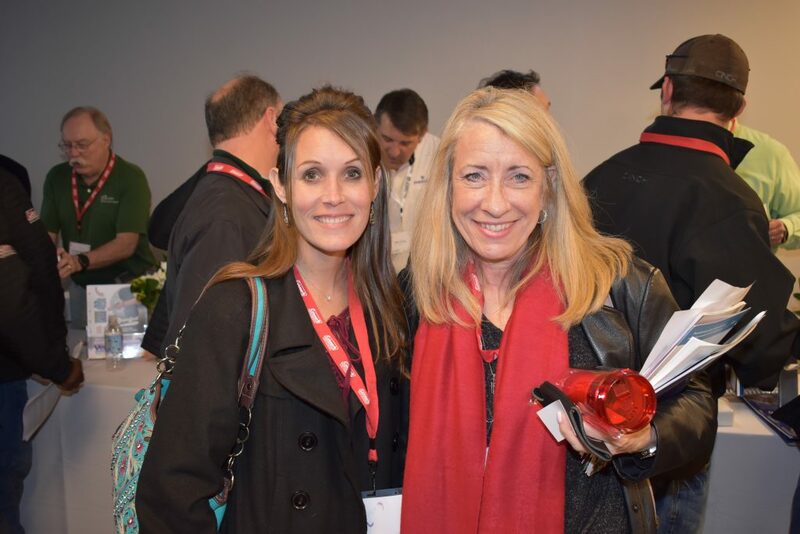 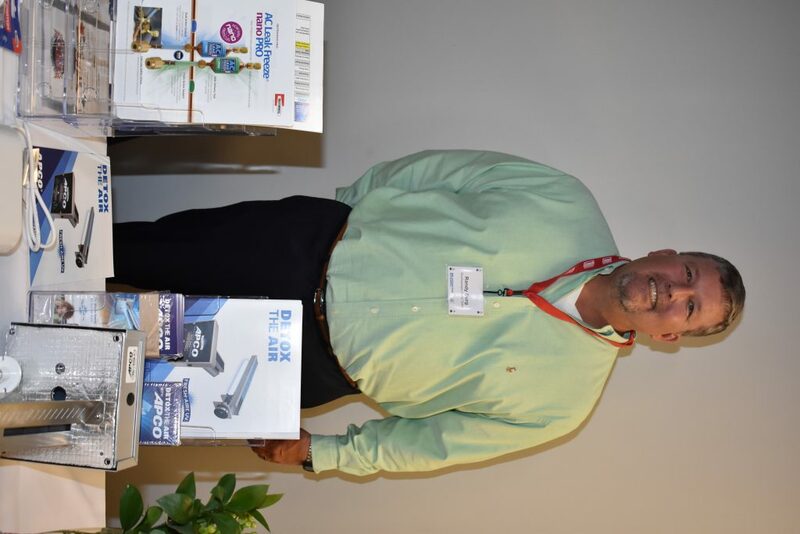 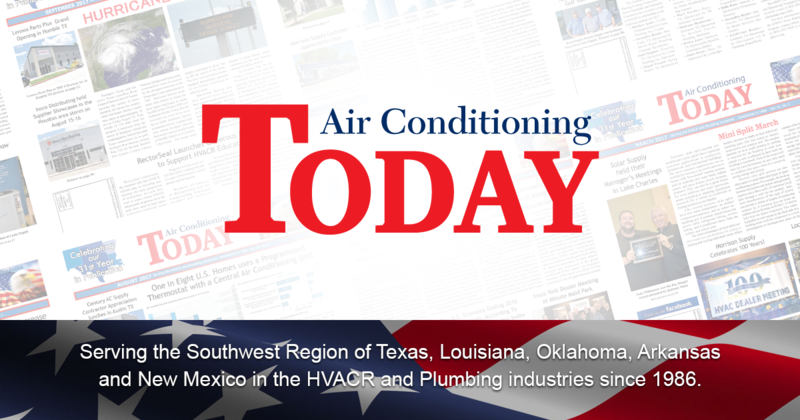 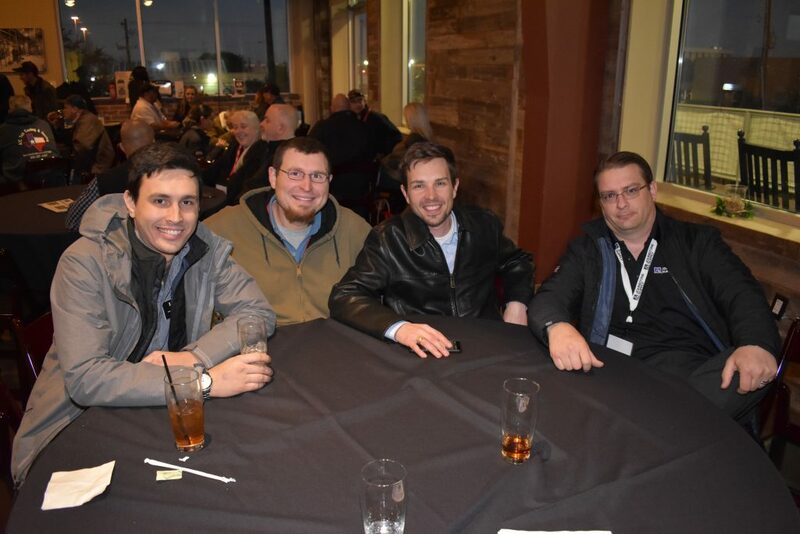 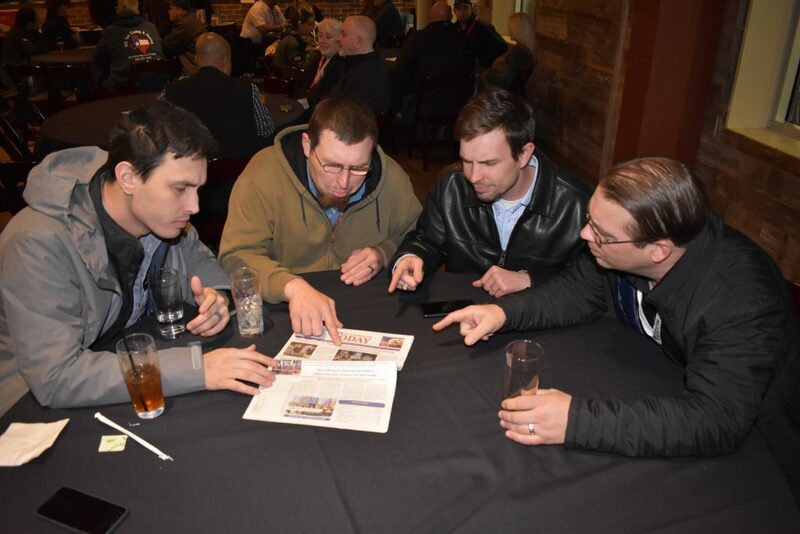 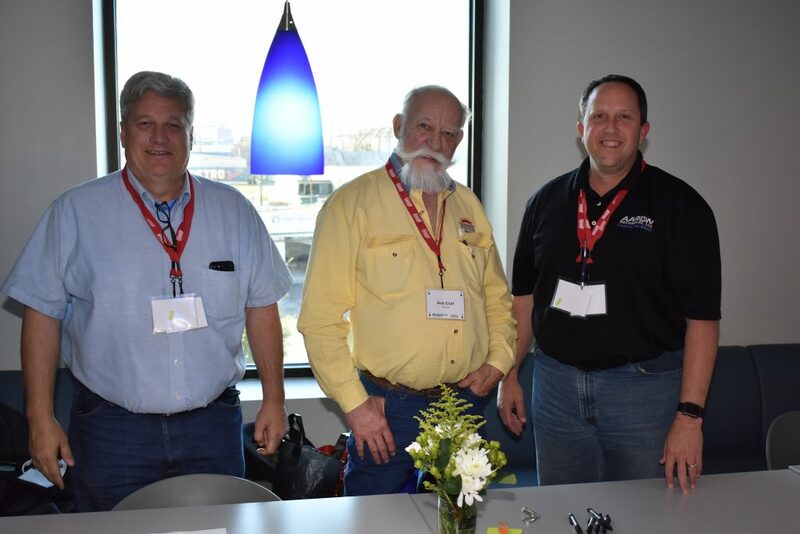 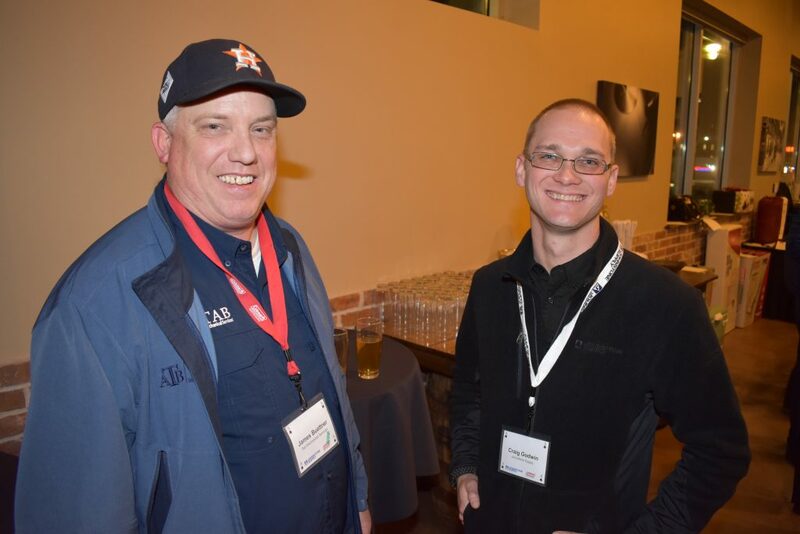 Johnstone Supply Houston held their Coleman Dealer Meeting on January 23rd in Houston. 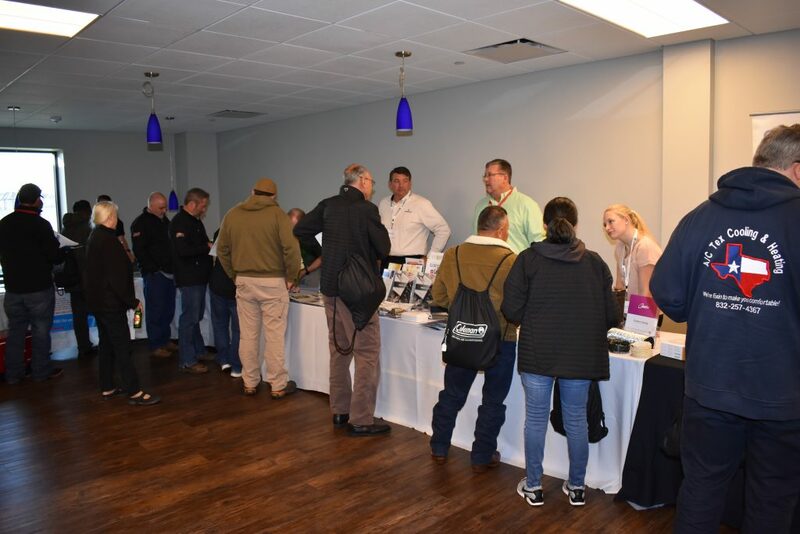 They held Training and Vendor Fair at their location on Shepherd Drive. 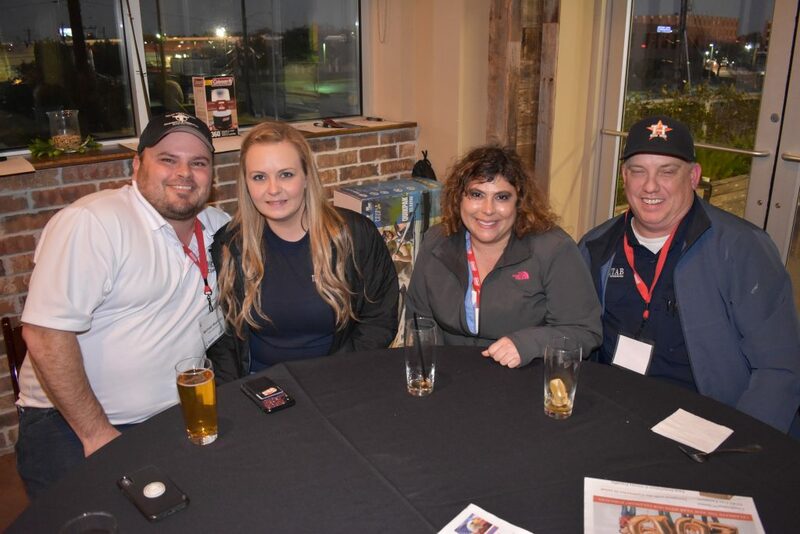 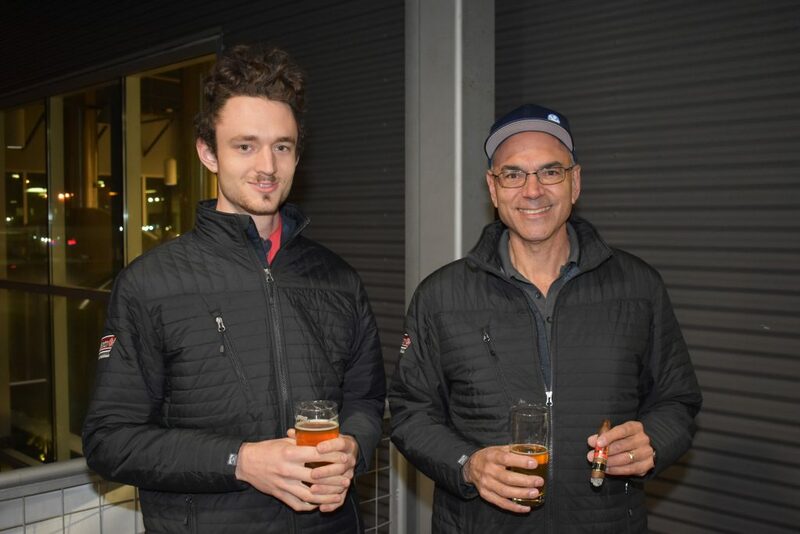 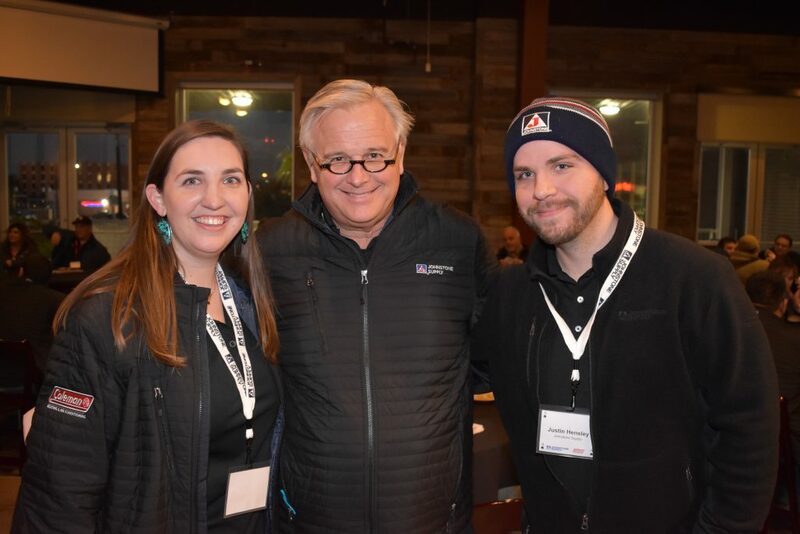 The event then moved to the Karbach Brewery. 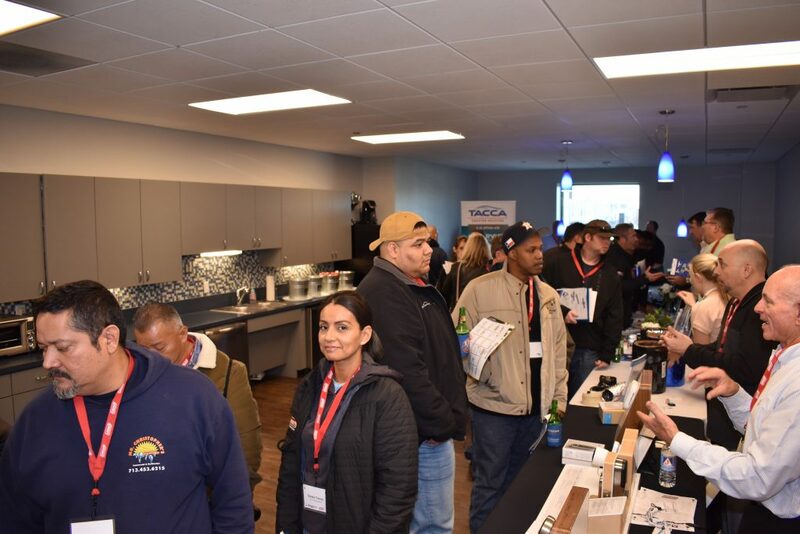 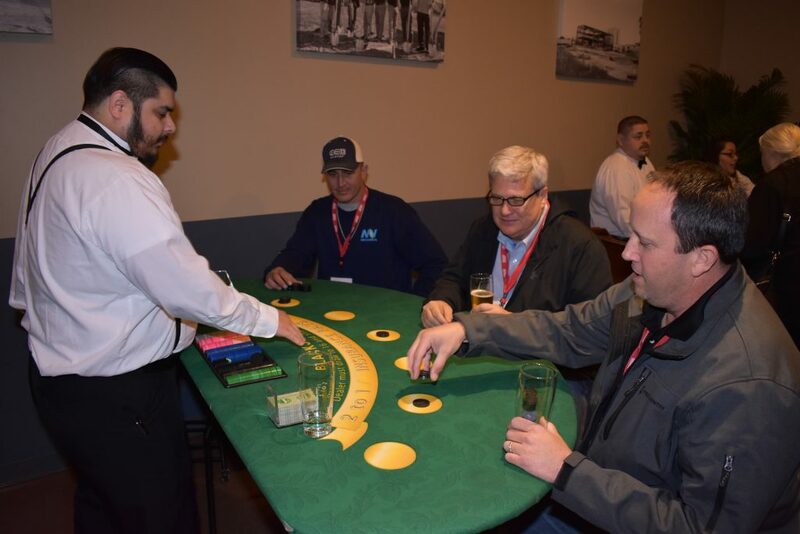 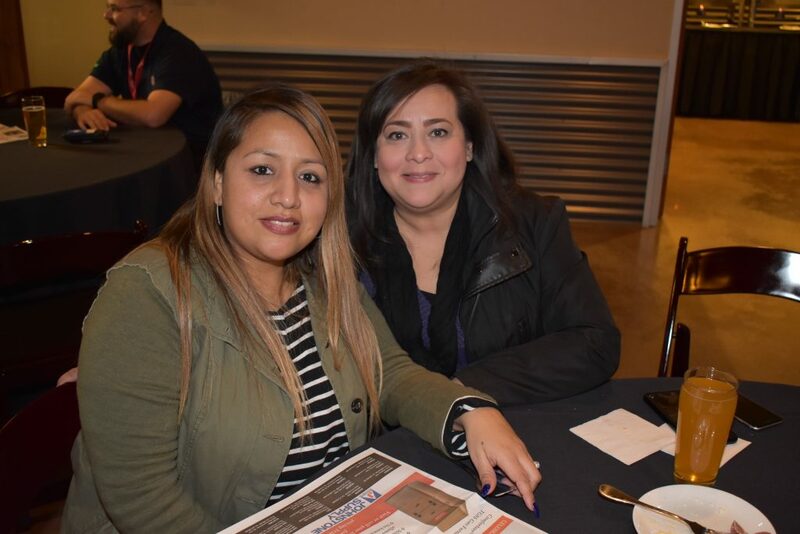 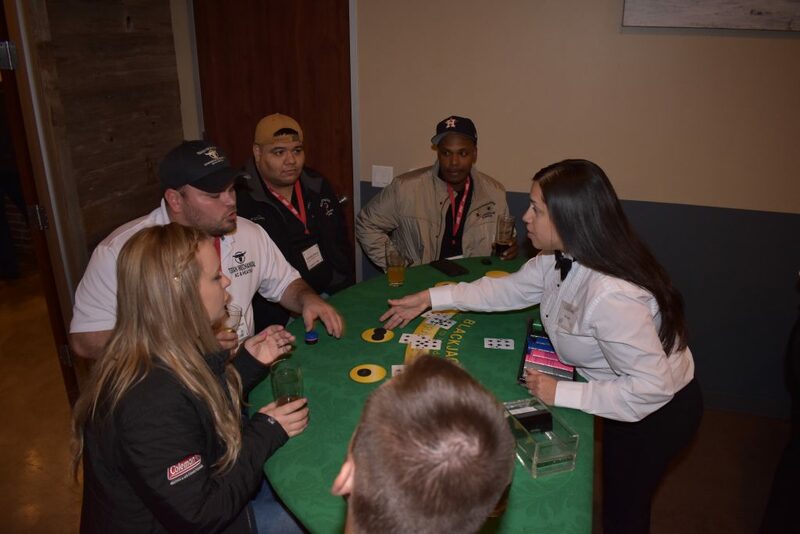 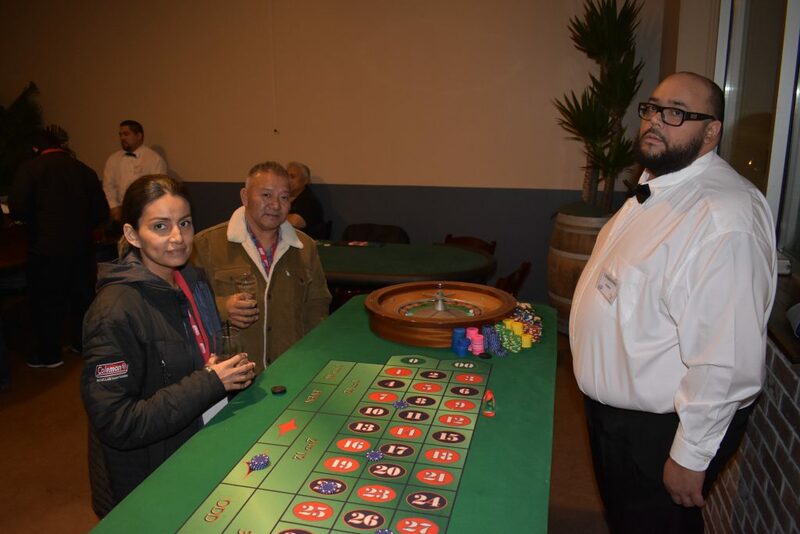 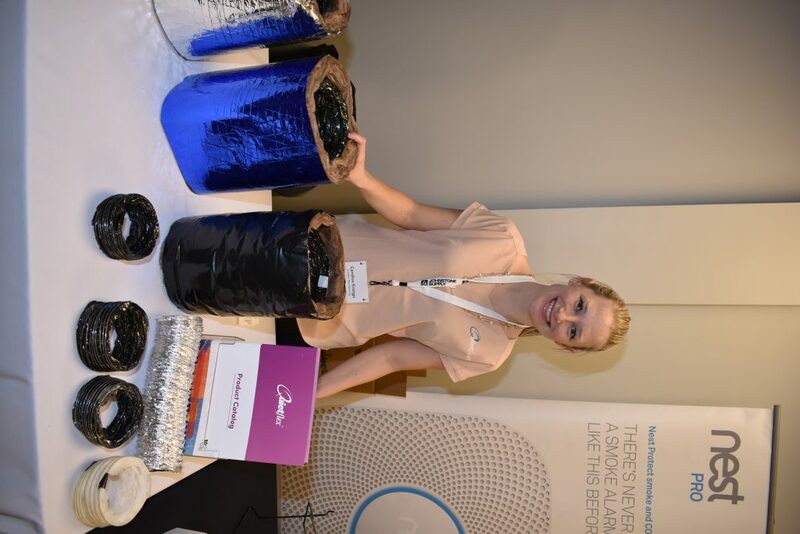 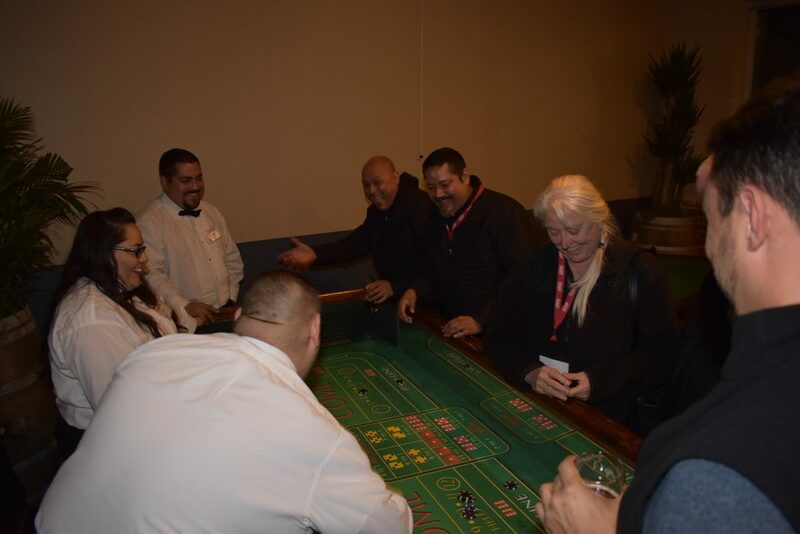 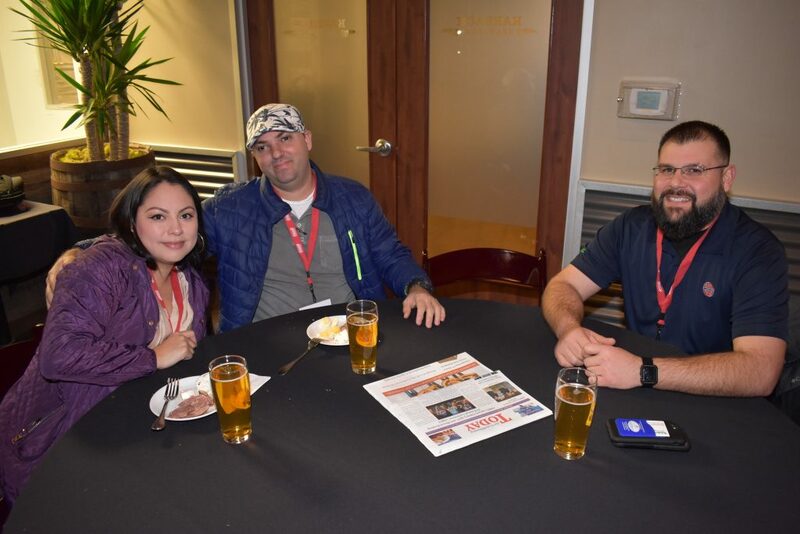 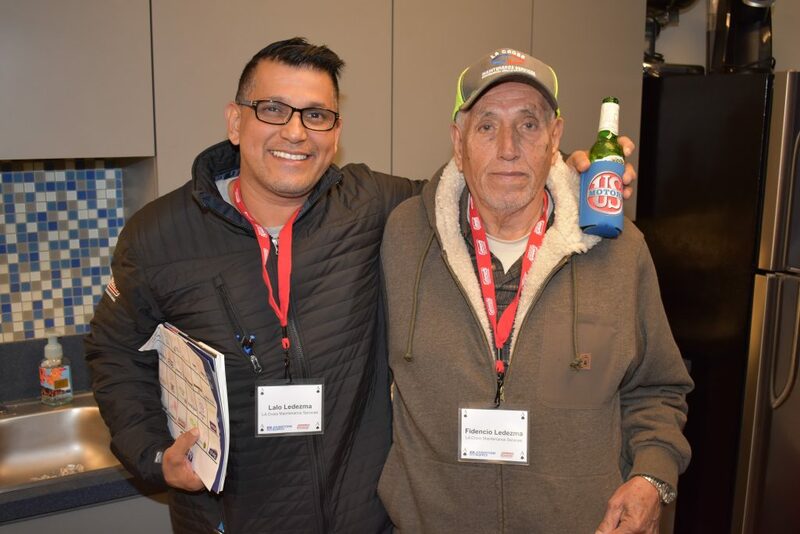 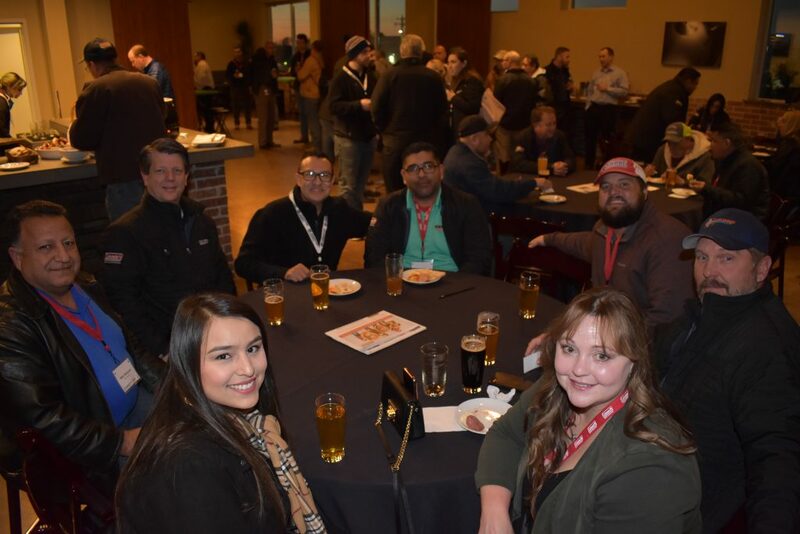 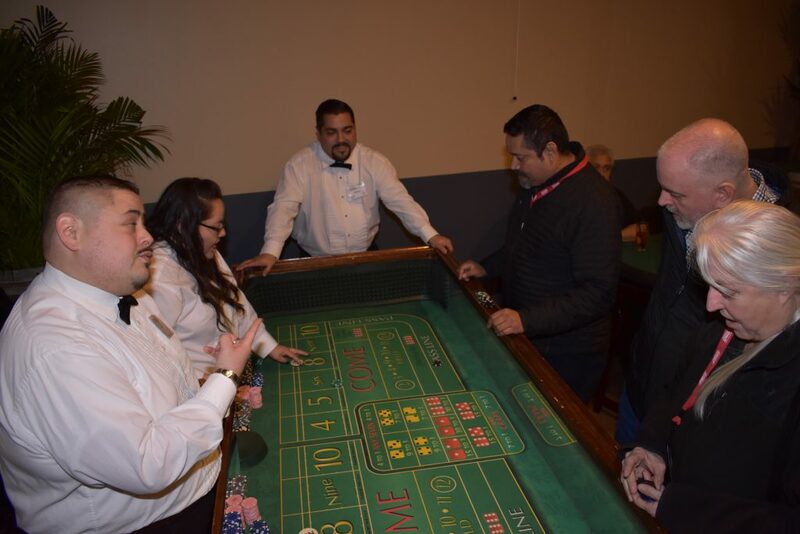 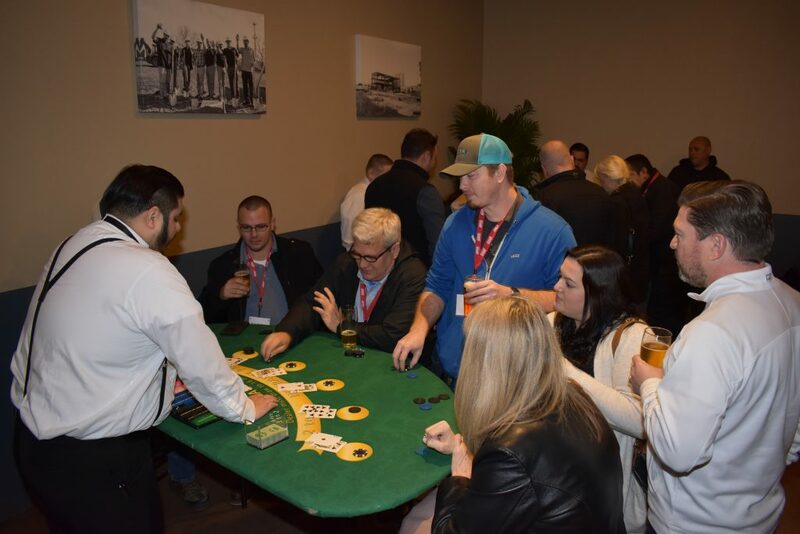 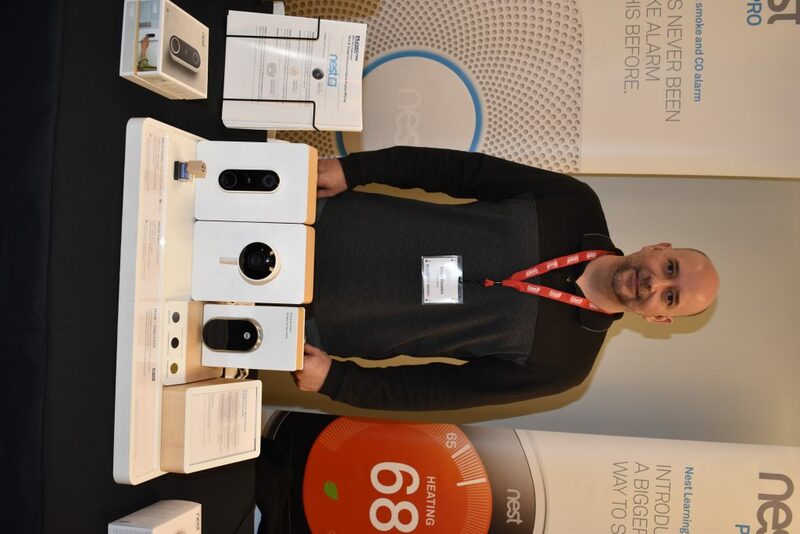 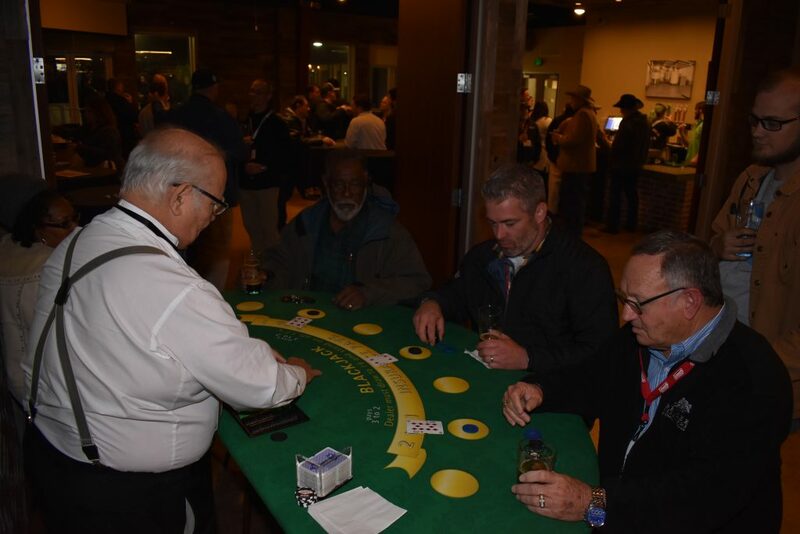 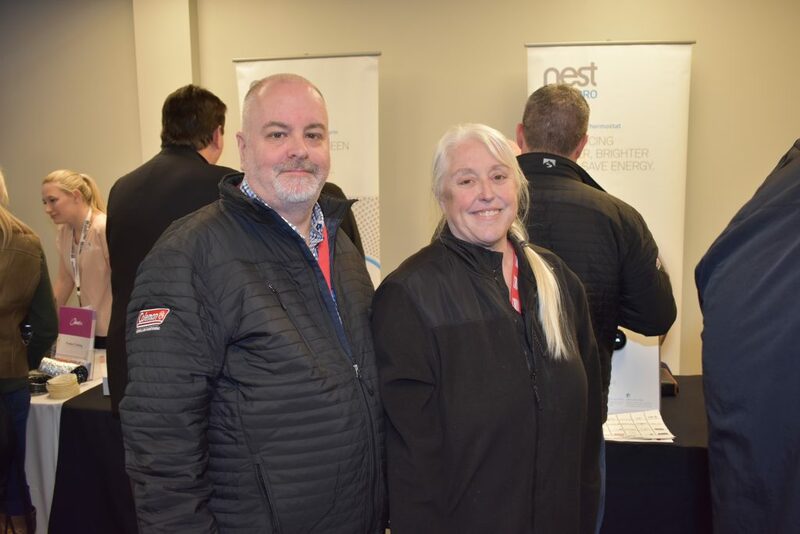 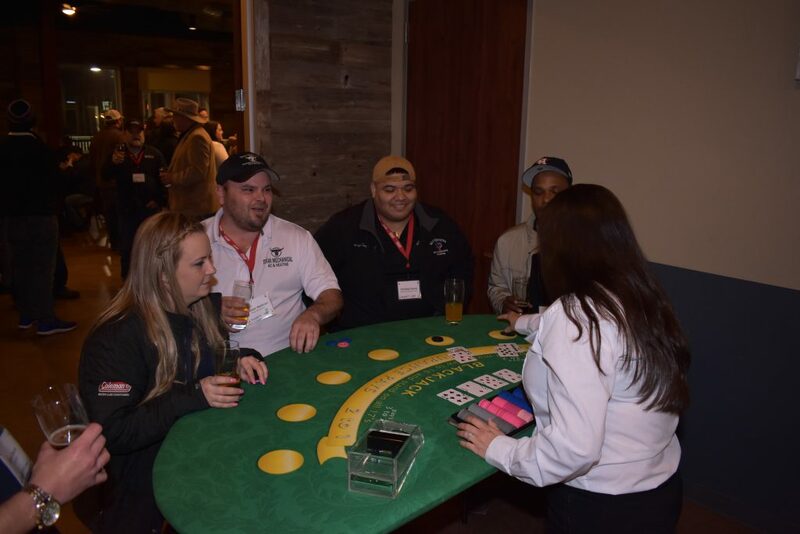 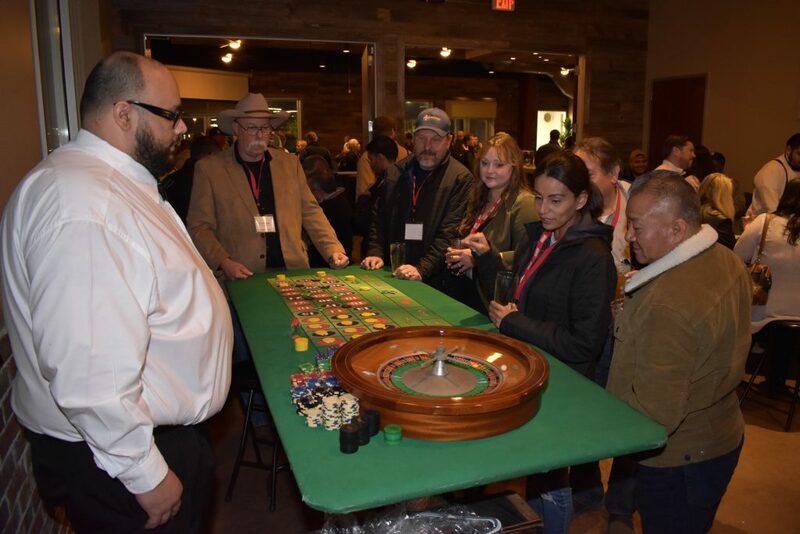 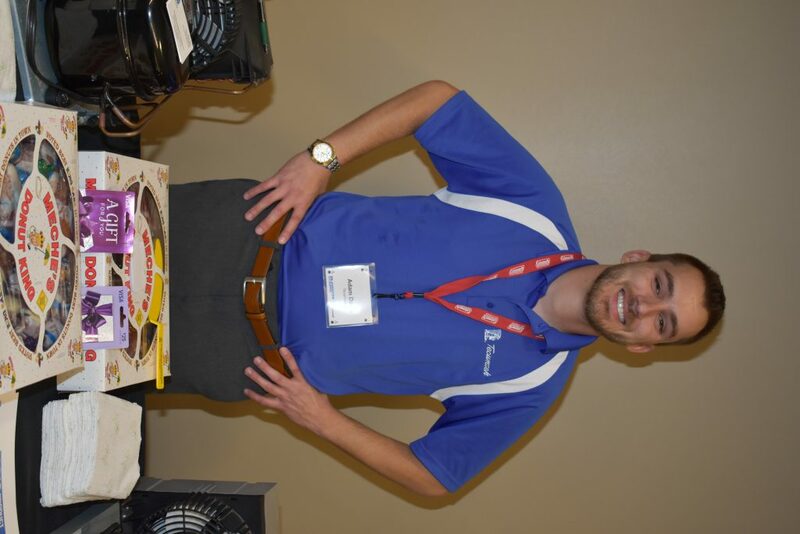 There was great food, drinks, prizes and a casino night for the dealers and contractors to enjoy.